Maintain BUY and DCF-backed Target Price of SGD0.59, 30% upside and 6% yield. CSE Global's 3Q18 net profit grew 67% y-o-y on higher revenue (+8% y-o-y), and gross margin improvement to 27.5% (FY17: 26%) driven mainly by oil & gas sectors revenue in North America. With enthusiasm in expanding its foothold, acquisition plans remain intact. Albeit at a lower order intake in 3Q18, growth momentum is likely to continue into FY19. CSE Global's 9M18 revenue and net profit met at SGD277m and SGD15m respectively. Topline and bottomline were 75% and 80% of FY18F. We expect CSE Global to continue this positive momentum and as such, we keep to our full-year forecast for FY18-19 unchanged. Flow business continues to grow. Flow business from brownfield and small greenfield sites in 3Q18 accounted for about 90% of topline. High flow business ensures a higher recurring base of revenue and higher earnings visibility. 3Q18 order intake was entirely attributed to the flow business in the absence of large greenfield projects. Despite a lower order intake y-o-y (-6.4%), it remains at a healthy level of SGD80.9m – between SGD80m and SGD90m as guided by management. Orderbook stood at SGD136.5m as at 30 Sep 2018. Strong cash position and clean balance sheet. 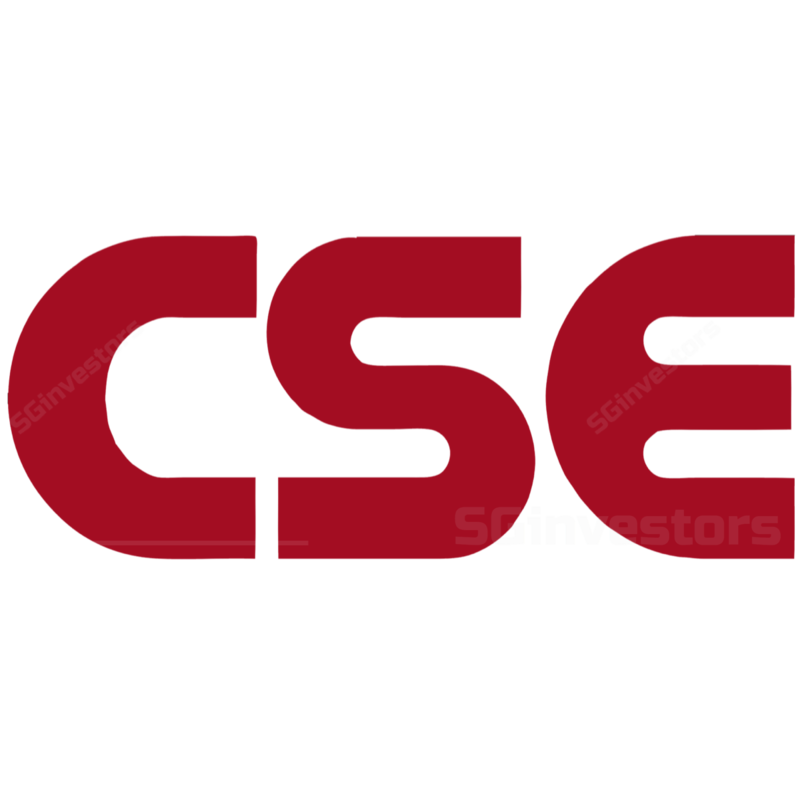 We like CSE Global for its strong cash position, especially during such a time where uncertainties cloud the markets. Net cash position strengthened to SGD34.4m from SGD20.9m a quarter ago, leaving ample room for dividends and expansion. Cash flow from operations of SGD24.8m was largely the result of higher collections from trade receivables on milestone payments. Potential acquisitions to fuel next leg of growth. We remain hopeful that potential acquisitions would materialise by 1H19. Any ticket size of USD5-10m could boost its NPAT by 5-10%. We keep our FY88F PATMI of SGD88.8m unchanged, as we expect CSE Global’s outlook to remain positive. With an aim to expand its foothold, acquisition plans remain on track, and we are likely to see positive earnings growth momentum continue through into FY88F. Short-term pressure on share price amid market turmoil presents a buying opportunity with an attractive dividend yield of 8%. Our unchanged DCF-backed SGD8.88 Target Price reflects 88.8x FY88F P/E. Key risks include oil price volatility, forex risks, continuously fall in order intake, and execution risks.